Texas on the shortlist for legal online play? Gov. 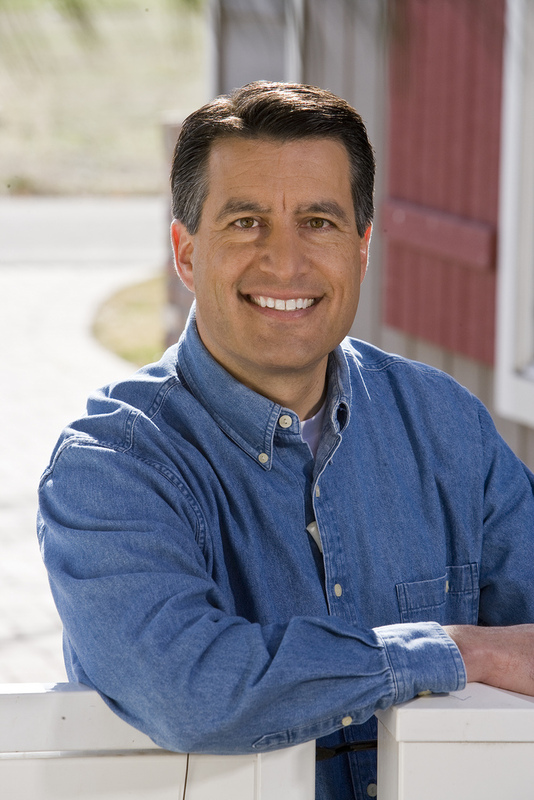 Brian Sandoval said Thursday he has held preliminary talks with other state governors on partnering with Nevada on Internet poker. Sandoval didn’t name the states but gaming sources said Texas could be a target. Sandoval, a Republican, supported Texas Gov. Rick Perry’s brief run for the GOP’s presidential nomination last year. Also, the Texas Legislature is considering the Poker Gaming Act of 2013, which would make it legal in the state to play poker online. “I’ve talked with a few governors and I’m introducing the concept of compacting,” Sandoval said following a tour of the new corporate headquarters in Las Vegas for BMM International, one of two laboratories that tests gaming equipment for Nevada regulators. 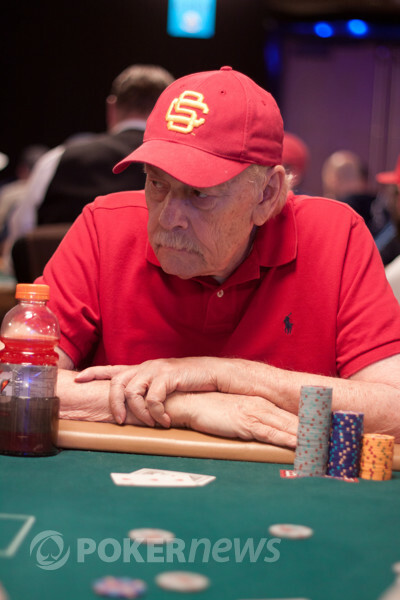 The death of Los Angeles Lakers owner Jerry Buss was felt not only in the sports world, but within the poker community. Buss, who died Monday at 80, was an active poker player in Las Vegas, especially at the World Series of Poker, where he was a participant for decades. Buss had four career cashes at the World Series of Poker, including a third-place finish in 1991 in a seven-card stud limit event. 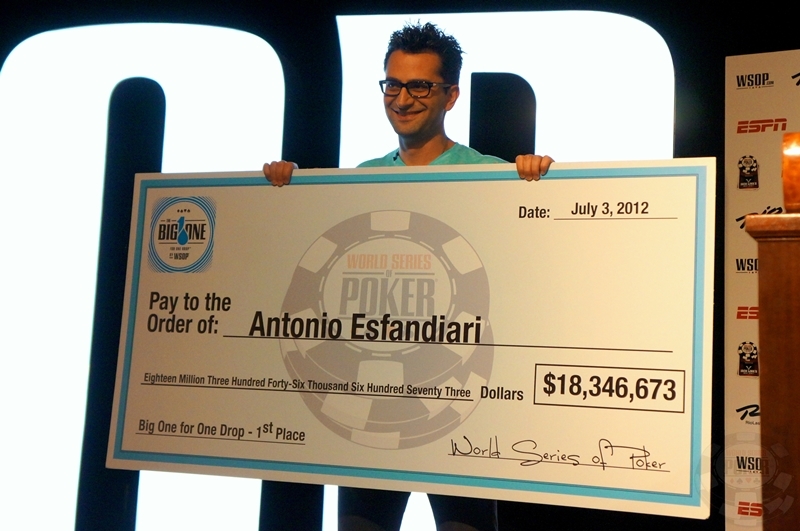 His total earnings at the WSOP came to $45,926. In 2011 Buss played in 22 events, World Series of Poker spokesman Seth Palansky said. In a statement, he said players enjoyed interacting with Buss. 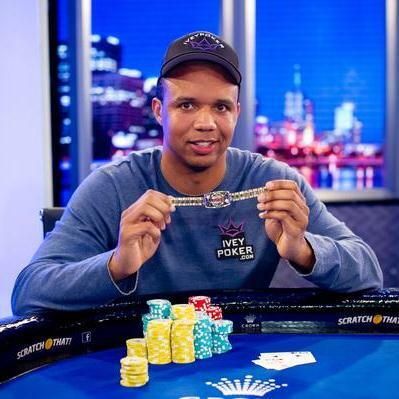 According to PokerNews.com, Buss played in big-money cash games in California and appeared on the television show, “High Stakes Poker.” The website reposted a 2011 podcast interview with Buss. Buss told ESPN in 2010 that he thought about playing poker professionally. A World Series of Poker real money website based in Nevada took a step forward Wednesday. 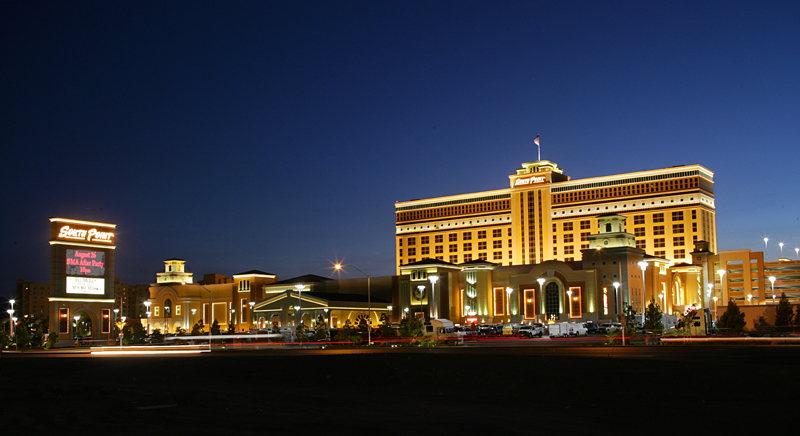 The Gaming Control Board tentatively approved Caesars Interactive Entertainment to operate online poker in Nevada. The company, the interactive arm of the Caesars Entertainment Corp., manages the promotion and advertising aspects of the annual World Series of Poker. Caesars Entertainment general counsel Michael Cohen told the board during a meeting in Carson City that the Nevada website would be run as a World Series of Poker brand. If approved by the Nevada Gaming Commission on Dec. 20, Caesars would become the 17th company granted an interactive gaming license to offer online poker to players who are physically within the state’s borders. 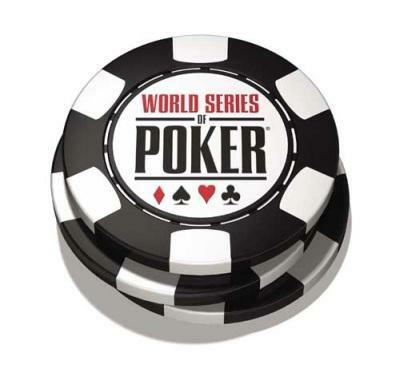 The 2013 World Series of Poker will take place May 29 through July 16 at the Rio, tournament officials announced this week. The slate of individual events still is being finalized, but the tournament is expected to include at least 60 events where the winners earn gold bracelets. The $10,000 buy-in No Limit Hold’em World Championship, often referred to as the Main Event, will be contested over 10 days beginning July 7. Three starting flights will take place July 7 to 9, with the final table of nine being determined July 16. The nine players will return to the Rio in November to play for the title. Greg Merson of Laurel, Md., won the 2012 World Series of Poker’s Main Event, earning more than $8.5 million. Eric Drache had one thought when then-Golden Nugget executive Bobby Baldwin suggested he manage the Fremont Street casino’s poker room in the early 1980s. How long could he last working for Steve Wynn? Baldwin, the 1978 World Series of Poker champion, thought Drache, who was the annual tournament’s director, could give Wynn’s poker facility a much needed lift. Drache was perplexed. He was an expert seven-card stud player and had managed the old Silver Bird Casino poker room. But this was big time. 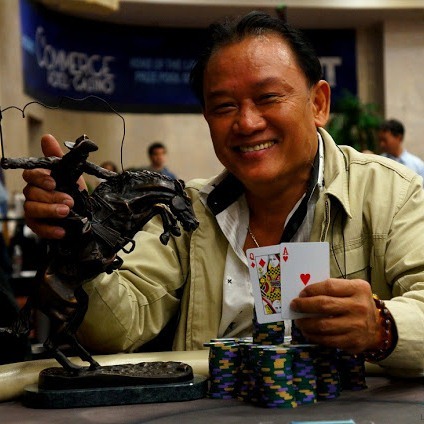 Baldwin and Drache recalled that story last month during a ceremony at the Rio celebrating Drache’s induction into the Poker Hall of Fame. 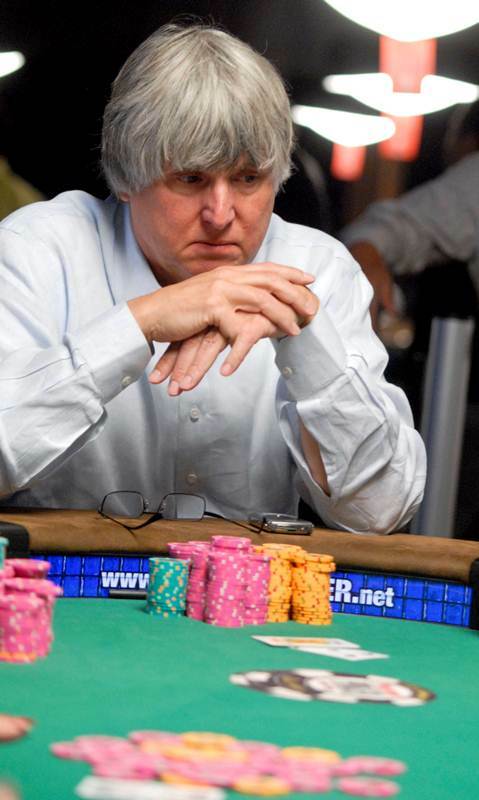 Drache, 69, joined the late Brian “Sailor” Roberts as the 43rd and 44th members of the Hall of Fame, which is managed by the World Series of Poker. 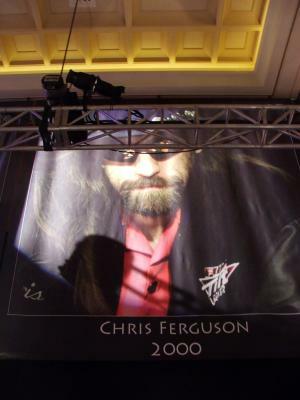 The Poker Hall of Fame will induct Eric Drache and the late Brian “Sailor” Roberts as the organization’s 43rd and 44th members during the final table of the World Series of Poker’s Main Event later this month. The pair were nominated by the public and voted in by a 36-person panel made up of existing Poker Hall of Famers and members of the media. Roberts, who died in 1995, won the World Series of Poker’s $10,000 buy-in No Limit Hold’em World Championship in 1975. He was best known as a member of poker’s old guard of “Texas Road Gamblers,” along with Hall of Famers Doyle Brunson and the late Amarillo Slim. Vegas casino an early adopter or late to the game? The South Point could be ready to shuffle up and deal on the Internet sometime this fall. State gaming regulators Wednesday granted Michael Gaughan’s Las Vegas casino tentative approval to operate an online poker website accessible only within Nevada boundaries. South Point attorney Steve Harris told the Gaming Control Board in Carson City the technology to run the Internet poker website is in advanced stages of approval by an independent testing laboratory hired by gaming regulators. If all conditions are met, Harris said the South Point’s website could begin accepting wagers over the Internet on a test basis by October. However, the control board placed several stipulations on the interactive gaming license to ensure all state requirements are met before the website goes live. An article by Howard Stutz at the Las Vegas Review-Journal states that the Nevada Gambling Control Board is considering establishing a set of guidelines between casinos and the .net section of online poker sites, which could lead to widespread changes into how poker tournaments are run in Nevada. In 2007, Harrah’s established a series of rules that prevented online poker sites that took US customers from registering their satellite winners directly into the World Series of Poker. Those sites were also prohibited from having their players promote .com sites, while they were allowed to promote their “poker school”, with a .net suffix. When these guidelines will be finalized is unknown, they could have a huge effect on the World Series of Poker, North American Poker Tour, and televised poker programming such as Face the Ace and Poker After Dark if .net sites were also not allowed.